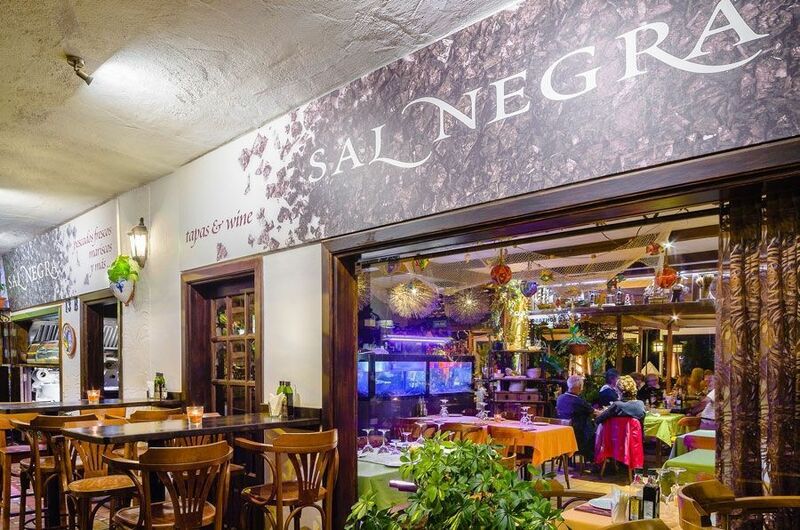 If you are looking for the perfect place to have a drink in Tenerife, to relax with your friends and spend a enjoyable time, you can choose betwen many options in all the island. Day and night this is the place par excellence where people come to meet with their friends, go in couple or even alone. Early open as a beach club and invites its guests to enjoy delicious and refreshing drinks while admiring the beautiful views of the beach. With the sunset it becomes into the perfect disco, with the best music, good atmosphere, nice people and good vibes. It is also located a few meters from our Vanilla Garden. No doubt this place has it all! For lovers of good atmosphere and rock music this is the ideal place to spend a very pleasant time, tasting the exquisite dishes, desserts and rich drinks offered by the place. 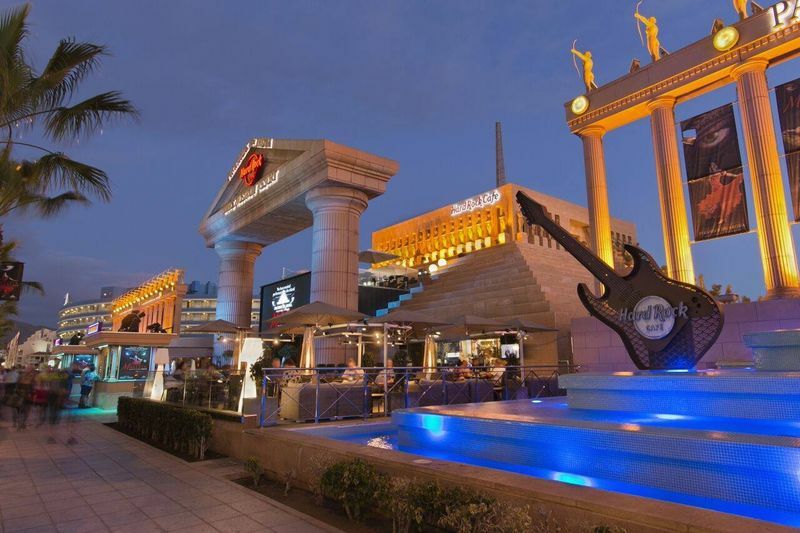 There is live music, the attention is great and the fun is guaranteed by a brand as internationally recognized as it is Hard Rock Café. For the visitors there is a store where they can acquire variety of articles with the stamp of the house. This way you can have a representation of having been in one of the best sites on the island and a memory of the moments there enjoyed. 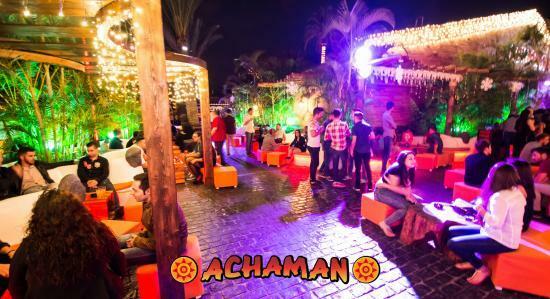 This is a very varied drinking area in which we can choose the type of music, atmosphere, people, drinks … there are places adapted to suit all tastes. It is a walk through which we can walk and change from one place to another, tasting a little of each until finally find the one that most captures our interest in the moment. All are great, from Casa Blanca, passing through Punta Cana, Agua de Coco, Ukelele, Isla Bonita, Boa Vista and many more. They are in front of Las Vistas Beach, which as its name indicates, combining the good atmosphere of party with these beautiful landscapes is simply magnificent. 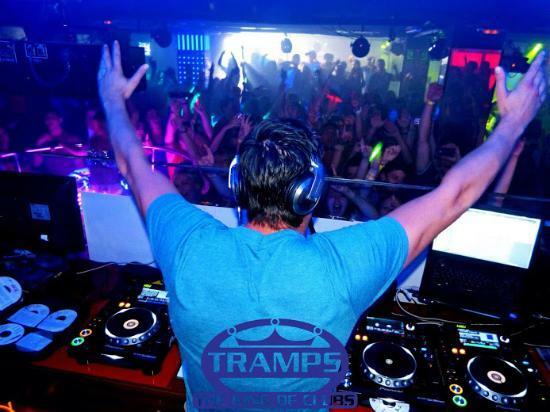 Recognized as one of the best nightclubs where drinking in Tenerife South, release the body with live Latin music concerts and have a great time. It has a large terrace where the decor is modern, nice and tasteful. The space is wide enough to comfortably accommodate all visitors. The drinks are delicious, refreshing, reasonably priced and very varied. Admission is free. The best thing is that it is open all week, but it is from Wednesday when the party is lit. If you want to have fun, have a crazy night full of dancing and give it all, this is your place. 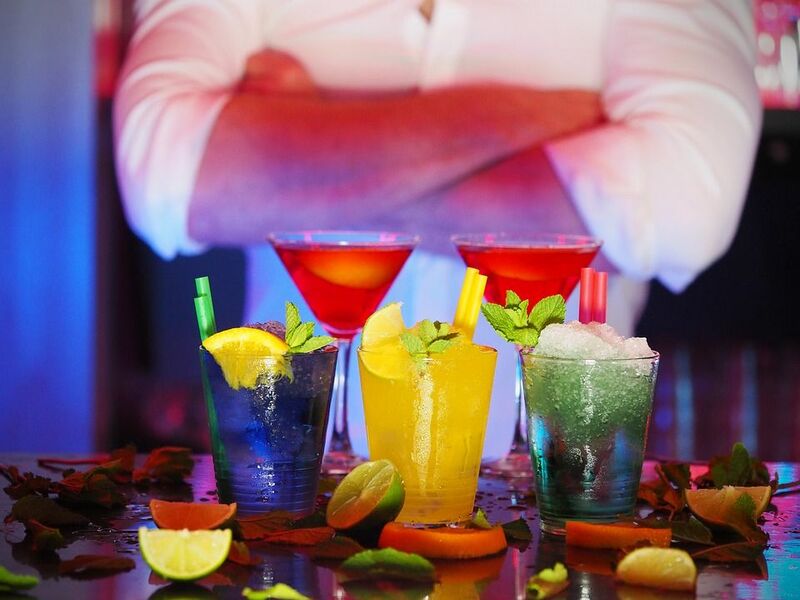 A few meters from Hotel Vanilla Garden is the well-known King of Clubs in the south of the island. This is a nightclub that welcomes an international audience in its dance hall dedicated to pop and rock music. It has platforms and a great Vip Zone that can be booked. Attended by the best professionals and with the best prices. It is located in one of the most recognized areas of the south of Tenerife to party, dance until the body stands and enjoy without limits. For the more daring this is the area indicated. Night of drinks, crazy night! 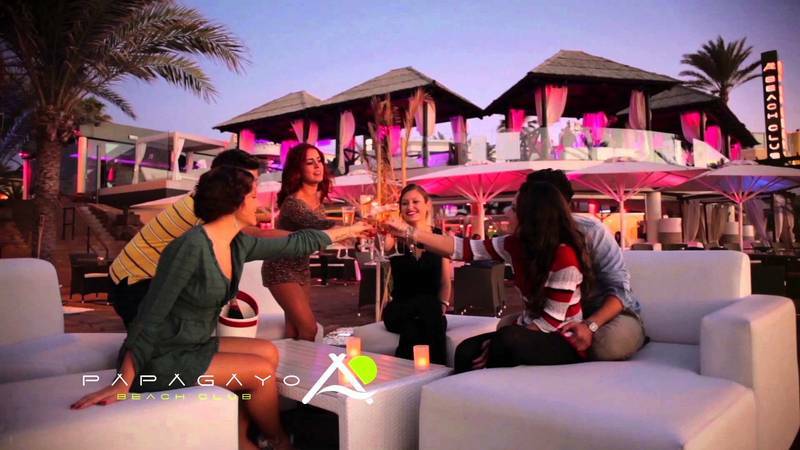 You will want to return again and again with your friends to enjoy the best atmosphere. This entry was posted in Activities, Experiences, Gastronomy, Tenerife. Bookmark the permalink.